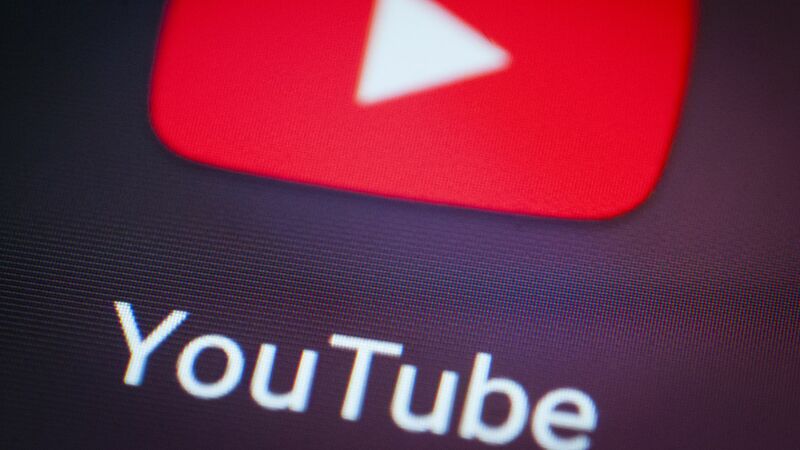 YouTube TV announced Wednesday it is increasing its prices to $50 per month after striking a major multi-year distribution agreement with Discovery Communications to provide channels like HGTV, Food Network, TLC, Animal Planet, Travel Channel, and more. Why it matters: This is the latest in a series of price hikes for digital TV packages called "skinny bundles." The price hikes, which are occurring as the skinny bundle packages add more channels, show that it's difficult for smaller digital TV packages to compete with the bloated and expensive Pay-TV packages that they sought to displace. Details: Beginning Wednesday, the Discovery Channel, HGTV, Food Network, TLC, Investigation Discovery, Animal Planet, Travel Channel and MotorTrend will all be available on YouTube TV. In addition, OWN: Oprah Winfrey Network, will launch by this year’s end. The big picture: The deal gives YouTube TV access to much more lifestyle and non-fiction content. It currently serves mostly live news and sports content. YouTube TV launched in 2017 in just five markets for $35 per month. Today, it's now available in nearly every national market in the U.S., for $50 per month. YouTube TV's prices have increased as it's added more programming partners. It began charging customers $40 last summer when it added Turner channels, like TNT, TBS and CNN, to its roster. Be smart: What the price and channel increases across many of these skinny bundle packages, like Dish's "Sling TV" and AT&T's "DirecTV NOW" show is that consumers like the broad choice they get from traditional cable and satellite packages, but they want to be able to access that programming digitally and across devices. "Even at $50/month, YouTube TV and Hulu Live TV are great deals compared to traditional MVPD cable. They offer more flexibility and all the promises of TV Everywhere — cloud DVRs, the ability to hit ‘pause’ on one device and pick up the show on another days later, etc. Much better interfaces too." Our thought bubble: The future of TV probably most closely resembles a combination of Pay-TV's scale and digital TV's efficiencies. This means consumers will either buy some sort of a digitized Pay-TV package that's a little cheaper than current standards, or a digital TV package that has the breadth of choices that consumers get from Pay-TV. YouTube TV and Hulu TV are moving in this direction on the digital TV side. Comcast's Xfinity X1 and Altice One are heading in this direction on the Pay-TV side. Bottom line: These services give customers choice via access to Pay-TV packages, as well as digital streaming subscriptions, all in one easy-to-navigate and accessible place. For now, the service will be accessible the same way cable companies like Comcast and Altice make their more digital-savvy Pay-TV packages accessible through a hardware set-top box. In the future, T-Mobile says it hopes to move in the direction of the YouTube TV and Hulu TV's of the world — offering its TV as a downloadable software service app that can be accessed on any smart TV or mobile device.